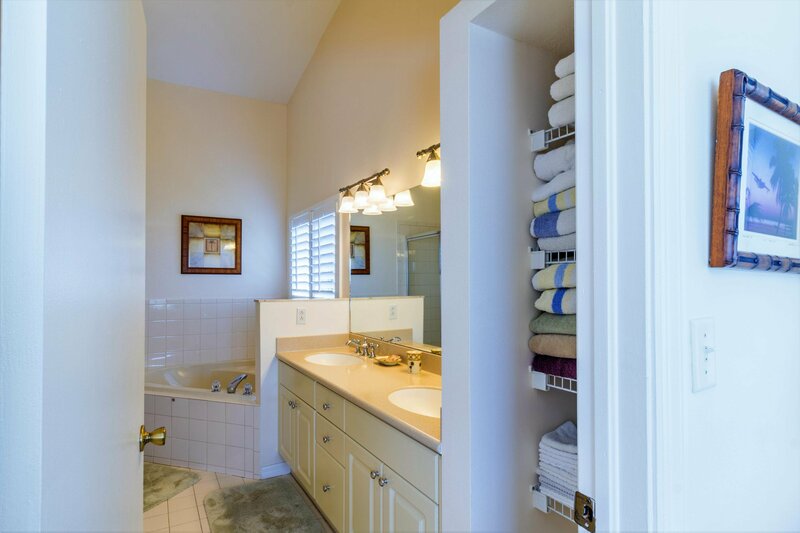 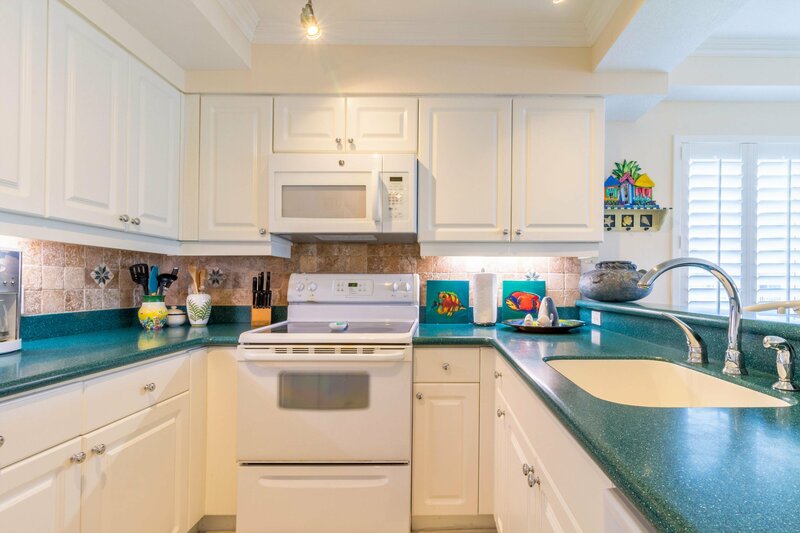 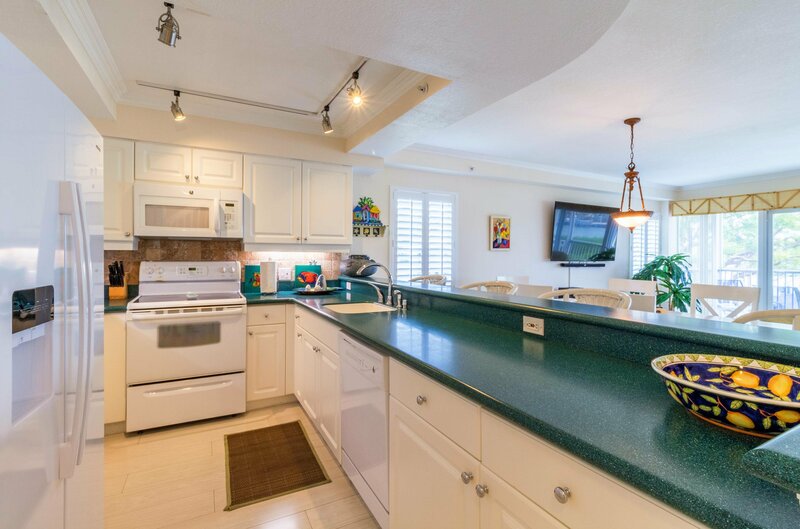 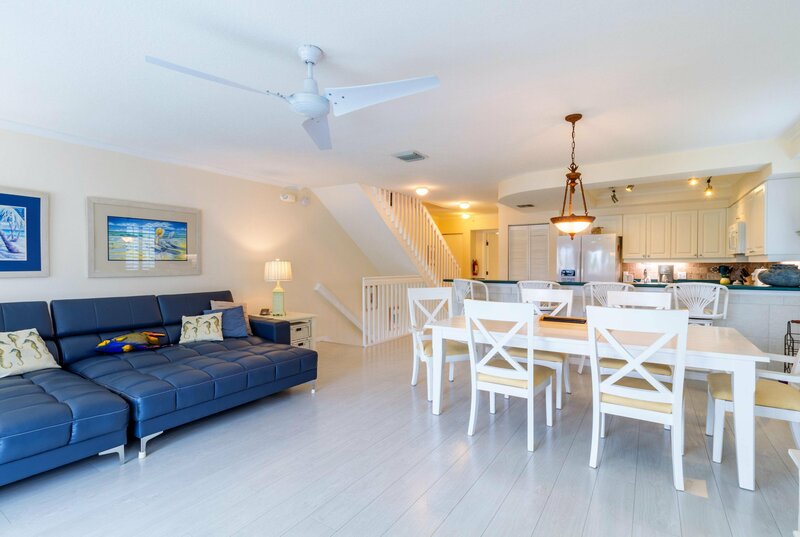 Great open harbor townhouse that is ready to move in, ready to rent, or both. Bonefish Yacht Club Townhome. 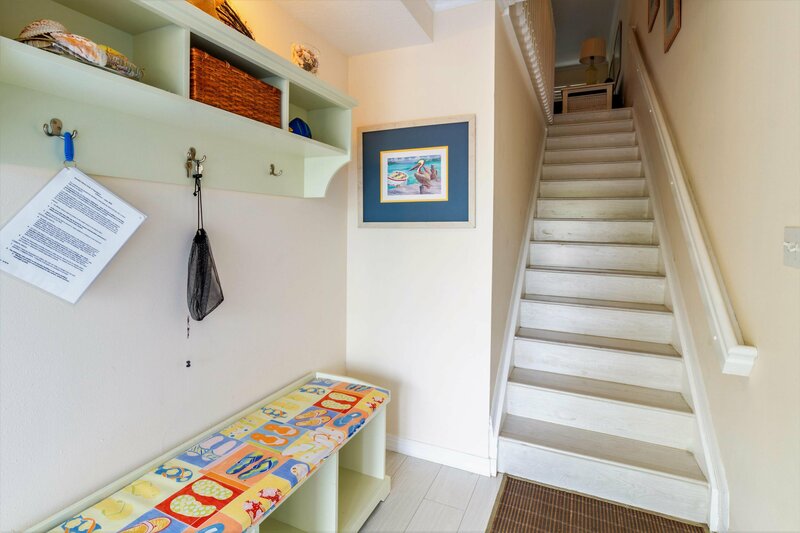 A 3 bedroom 3 bath town house with lovely views of the canal basin.The first living level has open living, dining and kitchen area with bedroom (2 twin beds) and full bath. 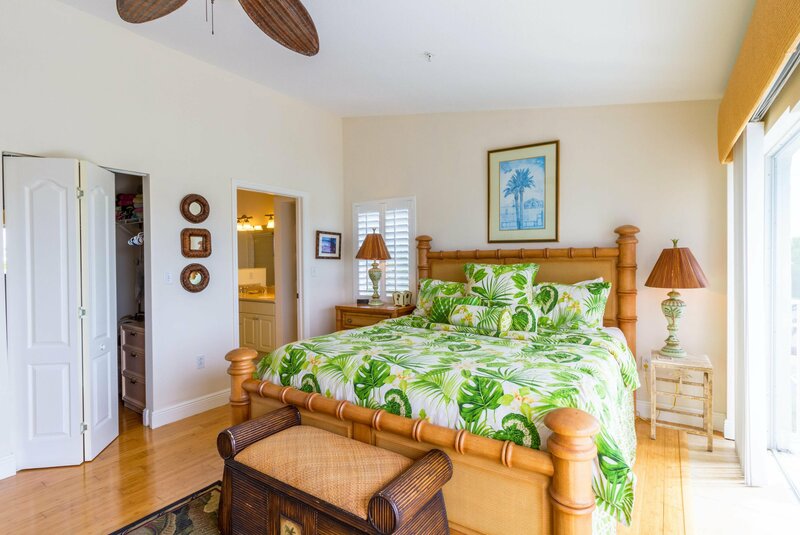 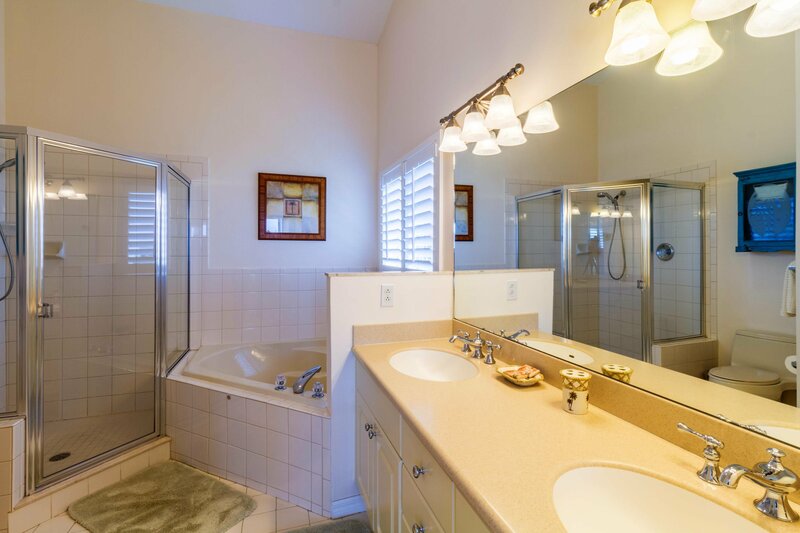 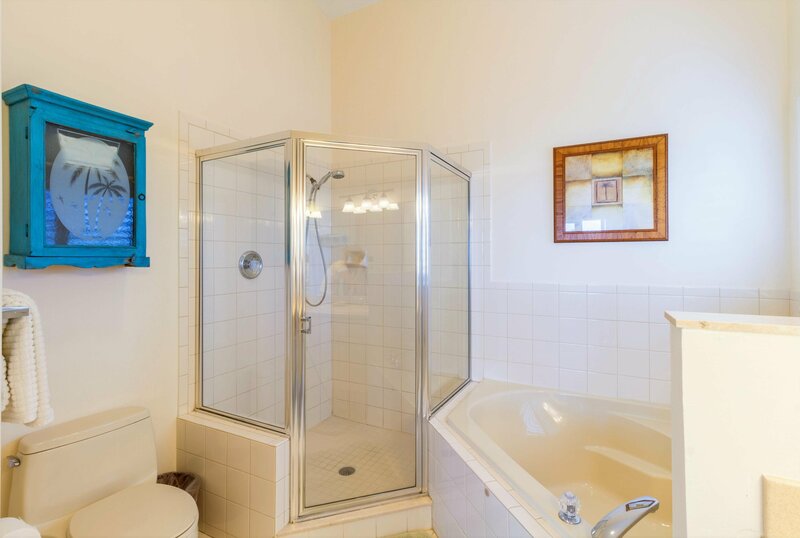 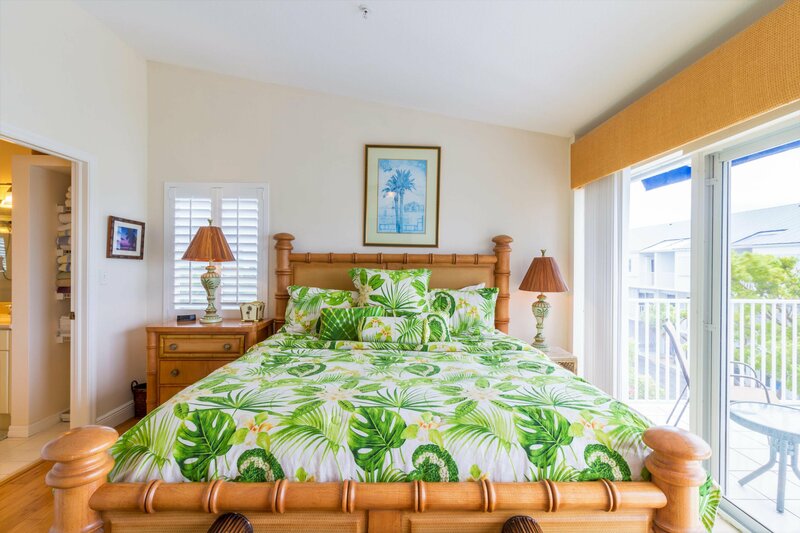 Second level has the master suite with a private bath (king size bed) and the third bedroom with a private bath bath (queen bed). 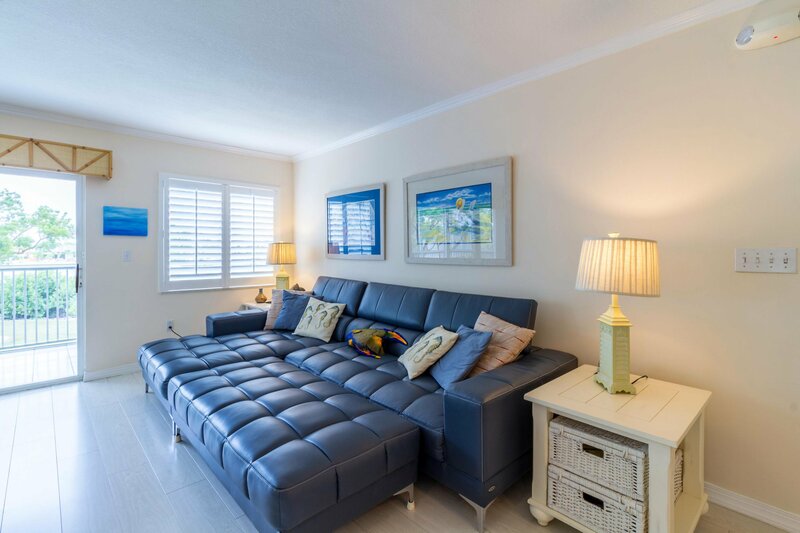 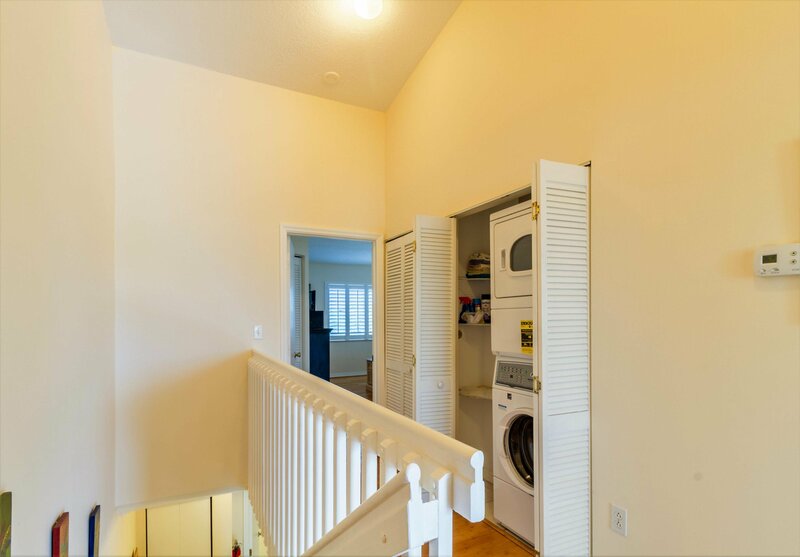 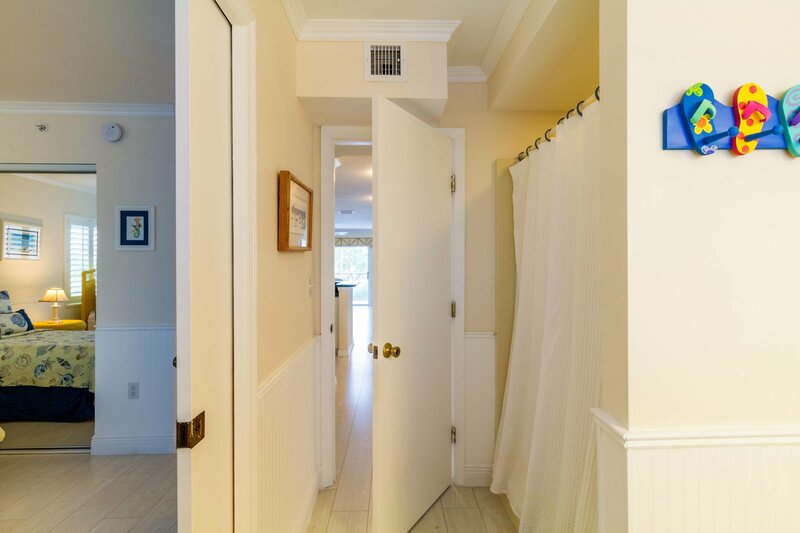 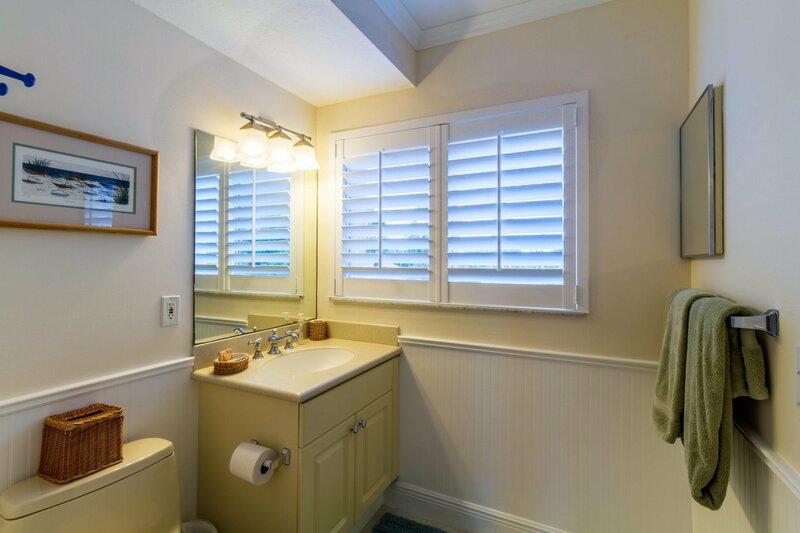 Roomy and spacious with new flooring throughout. 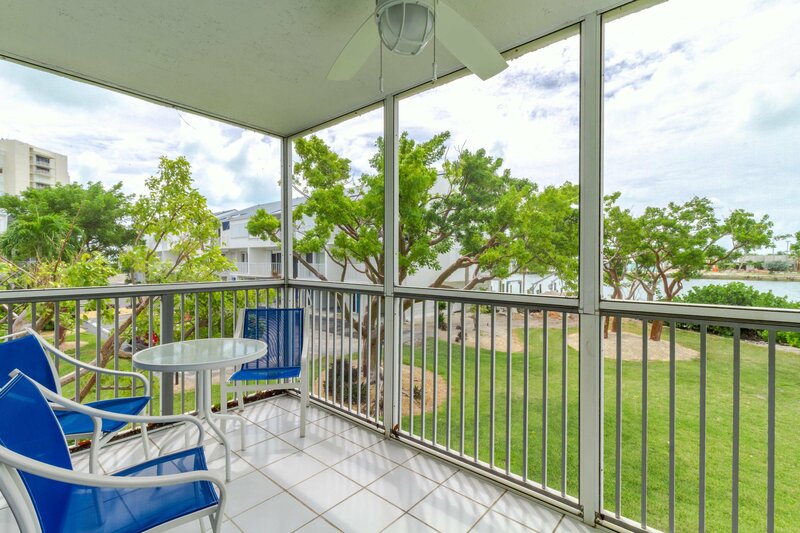 Open porch off of the living room, another one off the master bedroom. 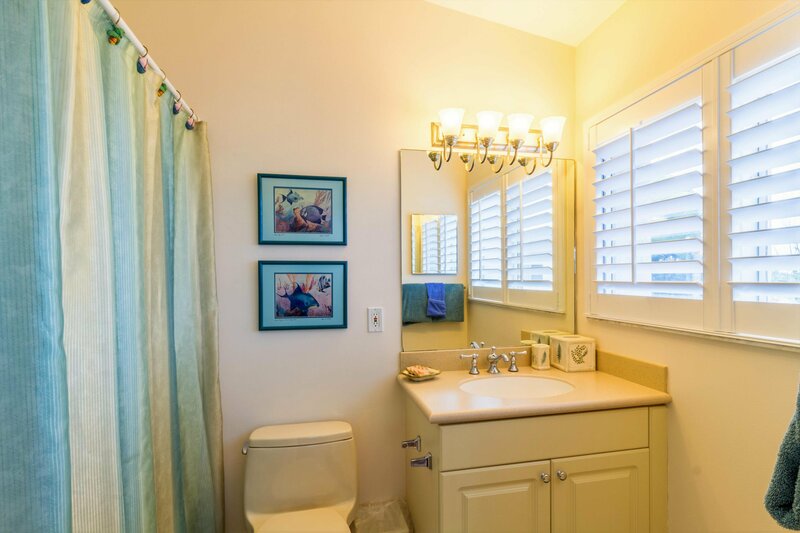 Lovely views of the canal basin from each. 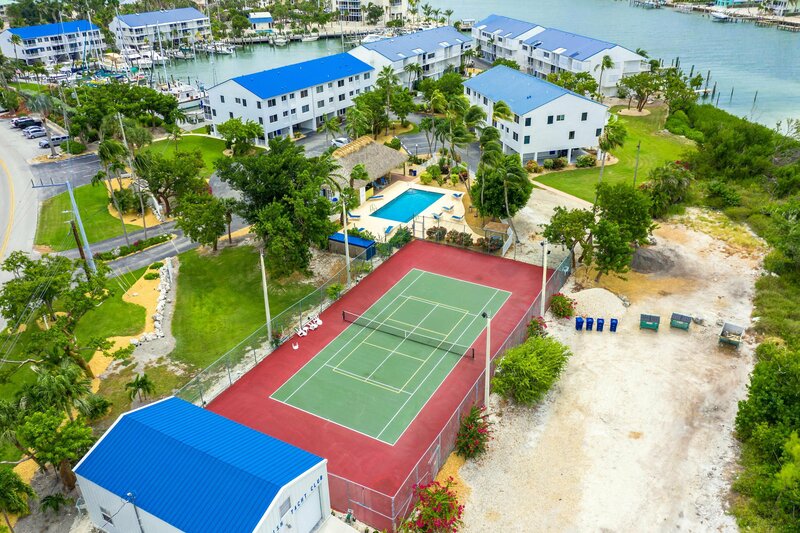 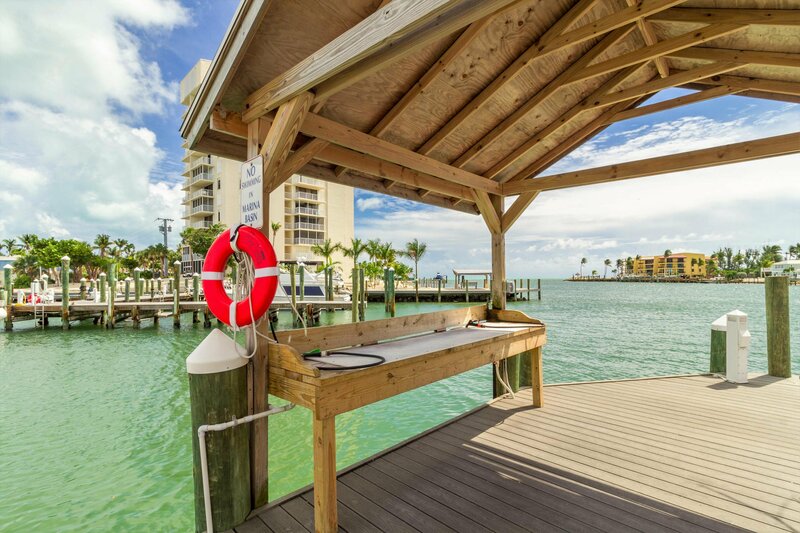 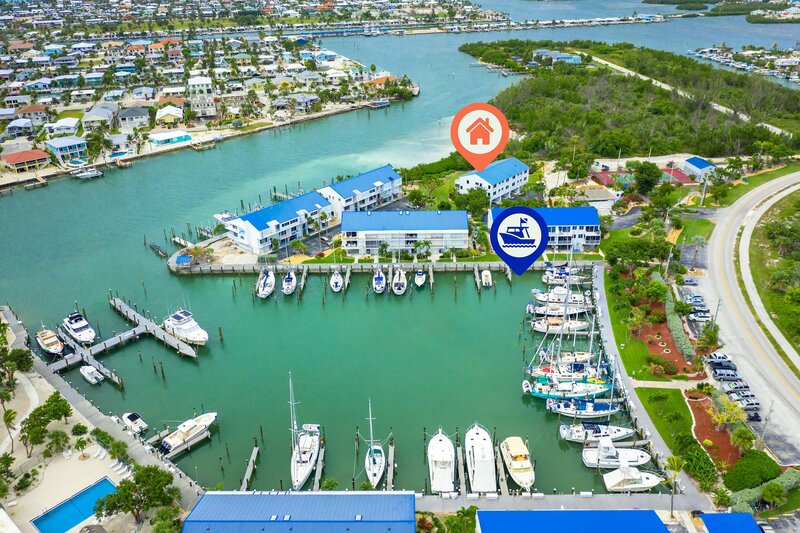 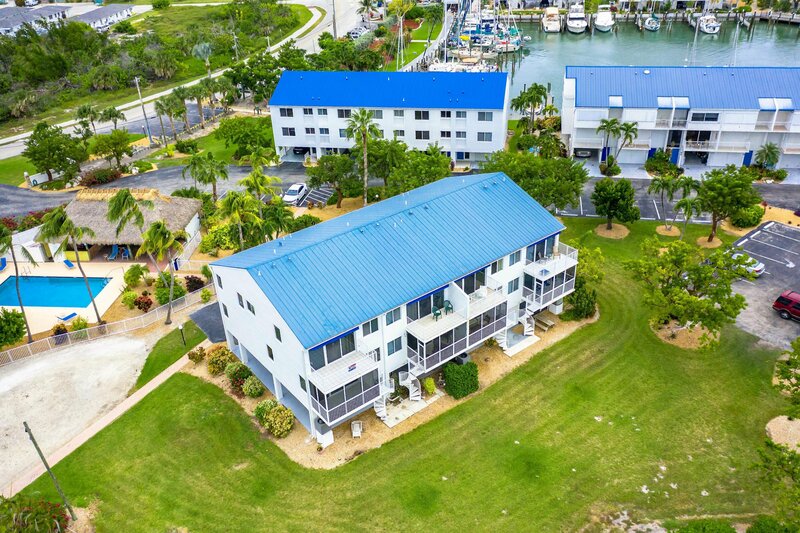 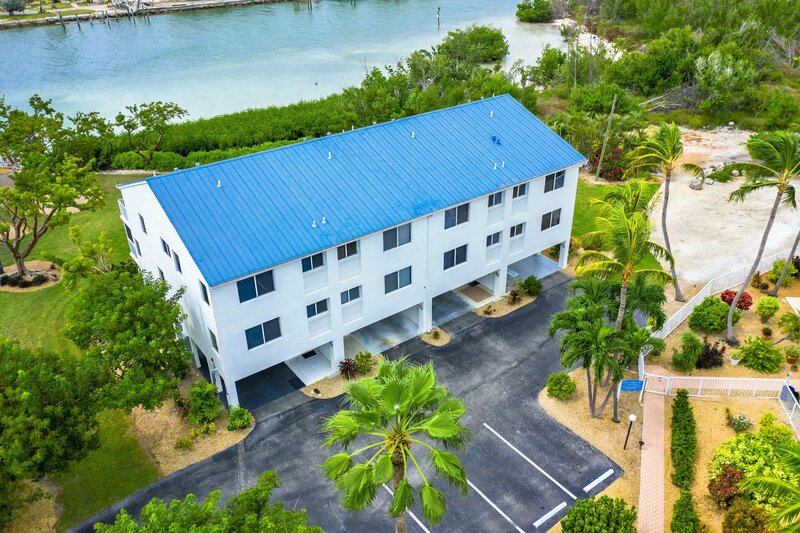 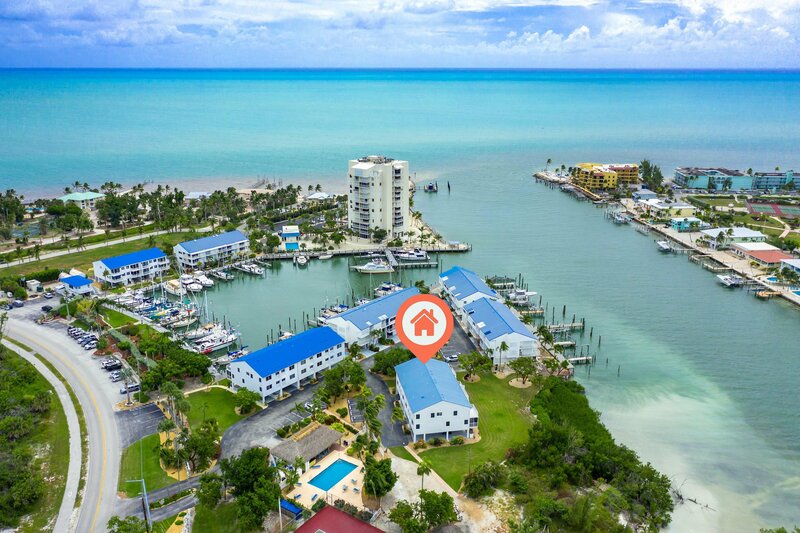 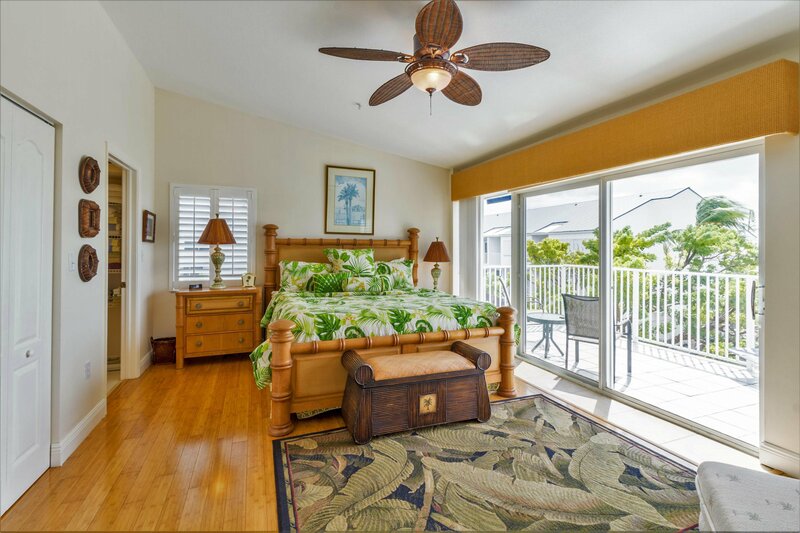 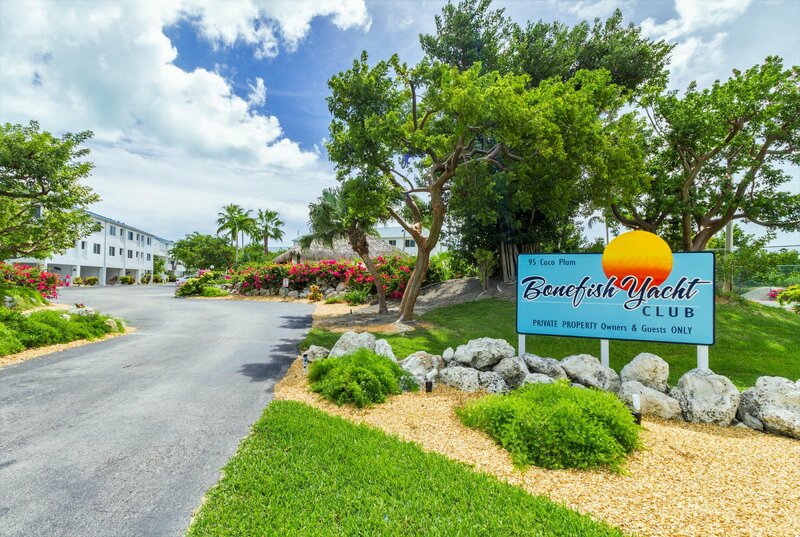 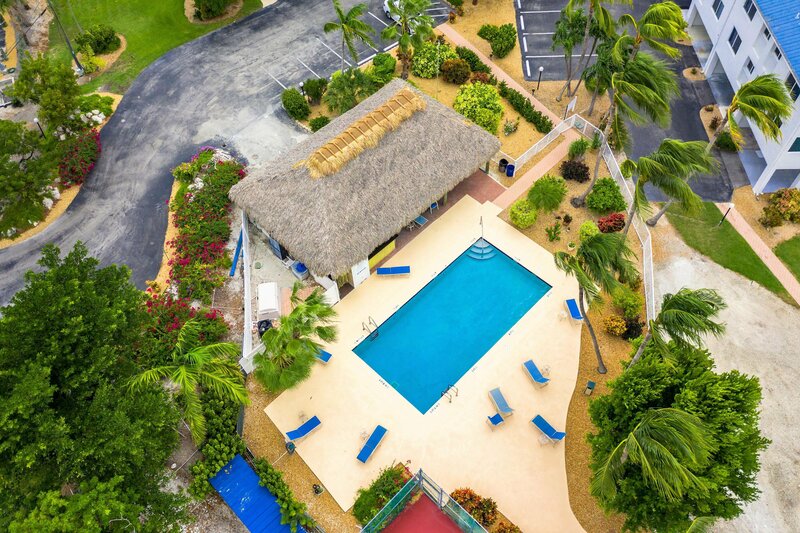 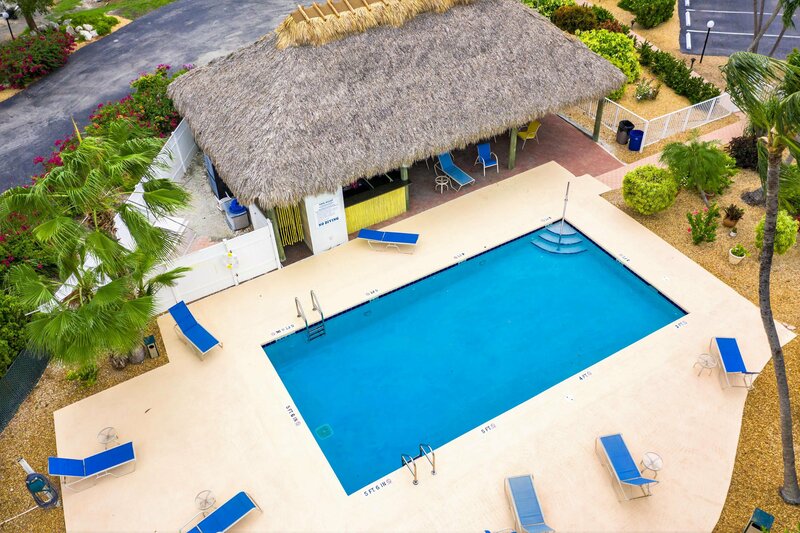 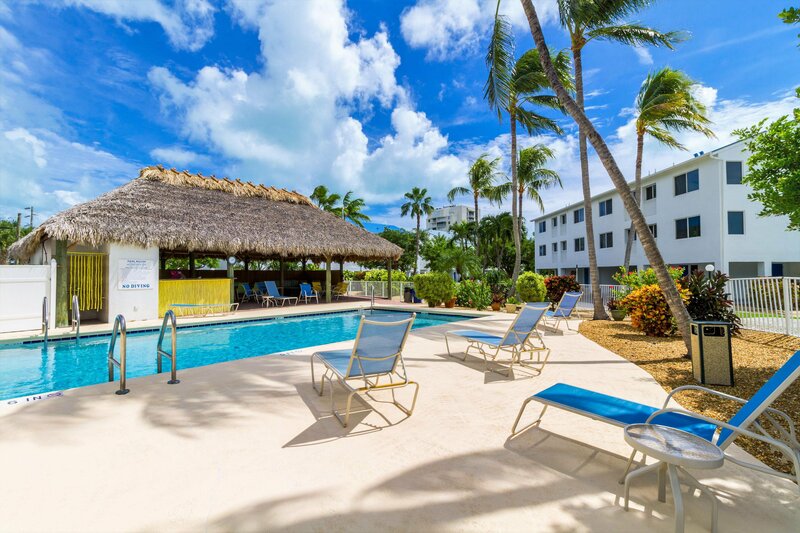 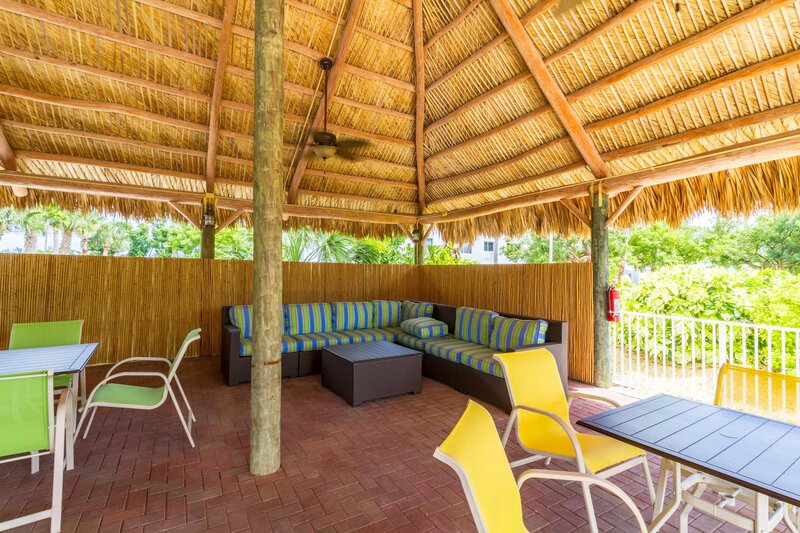 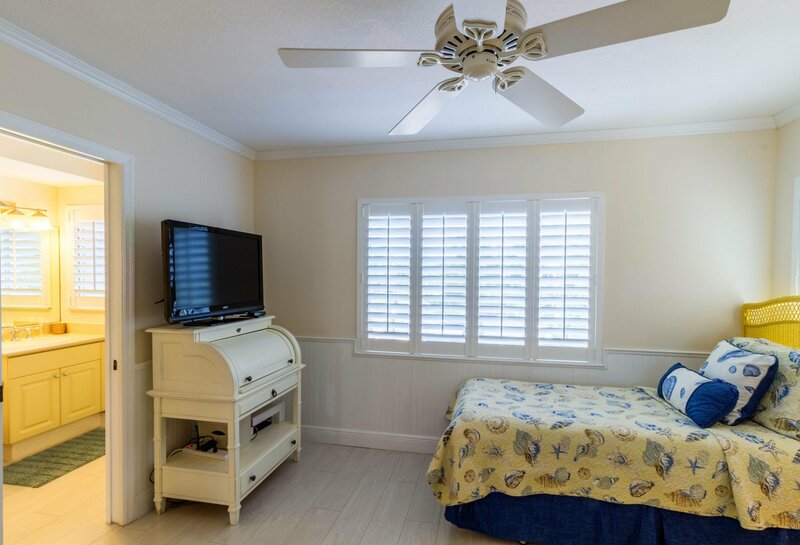 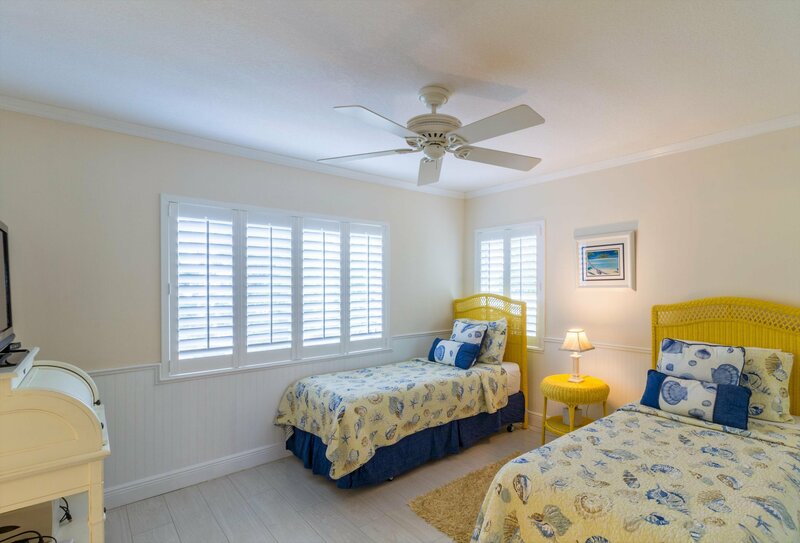 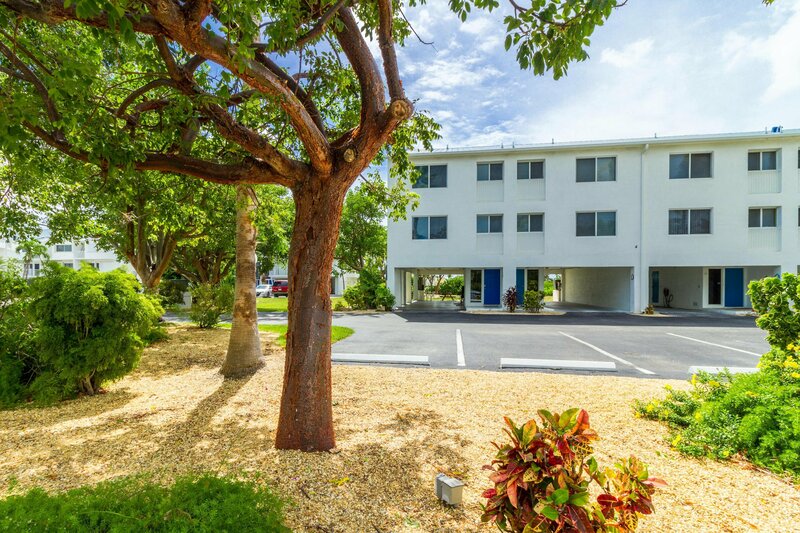 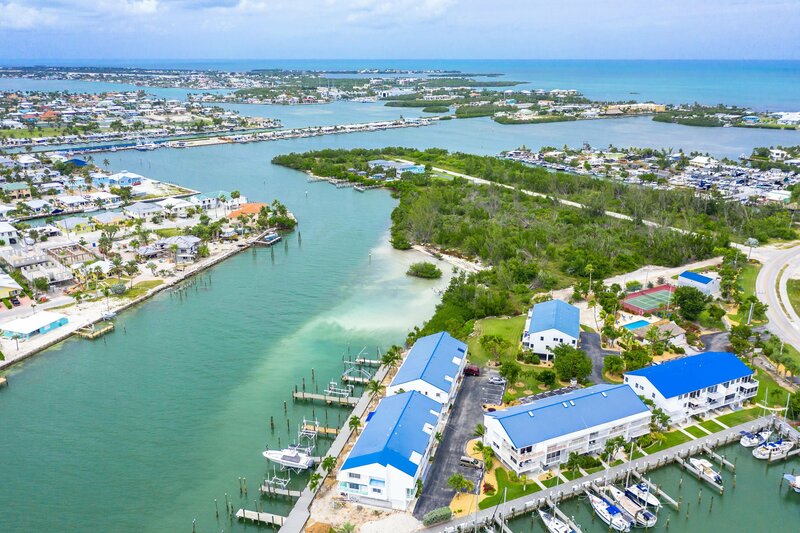 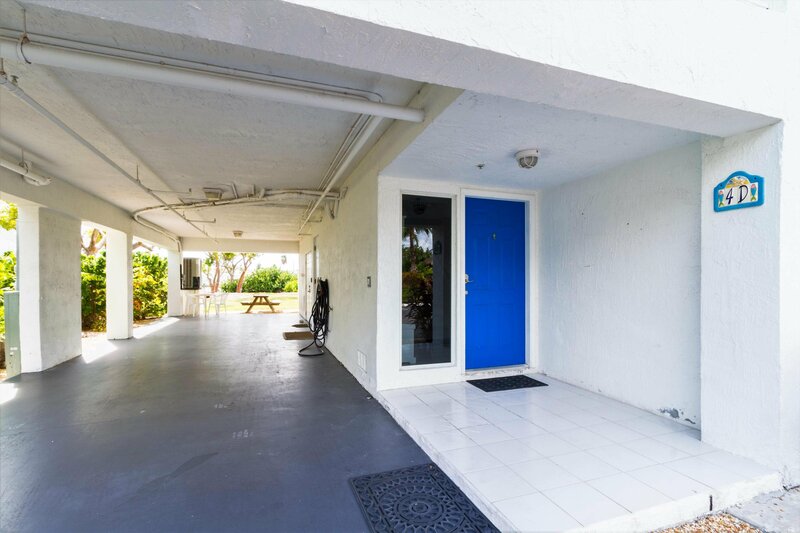 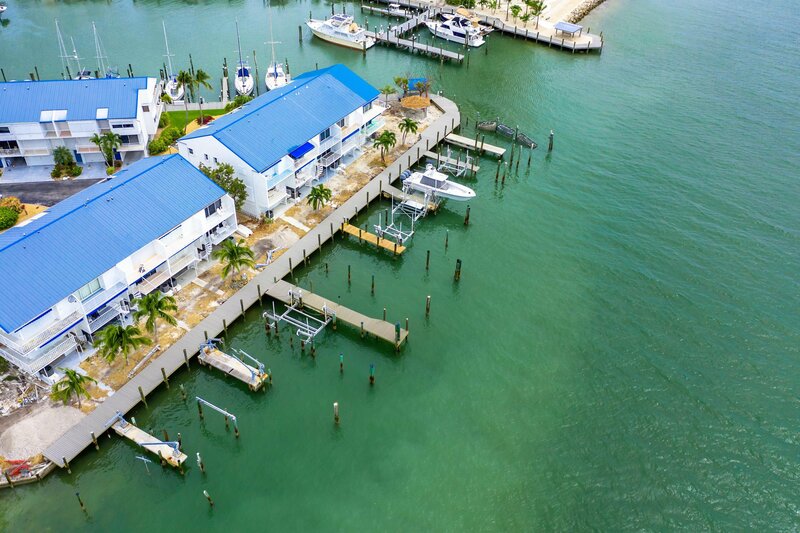 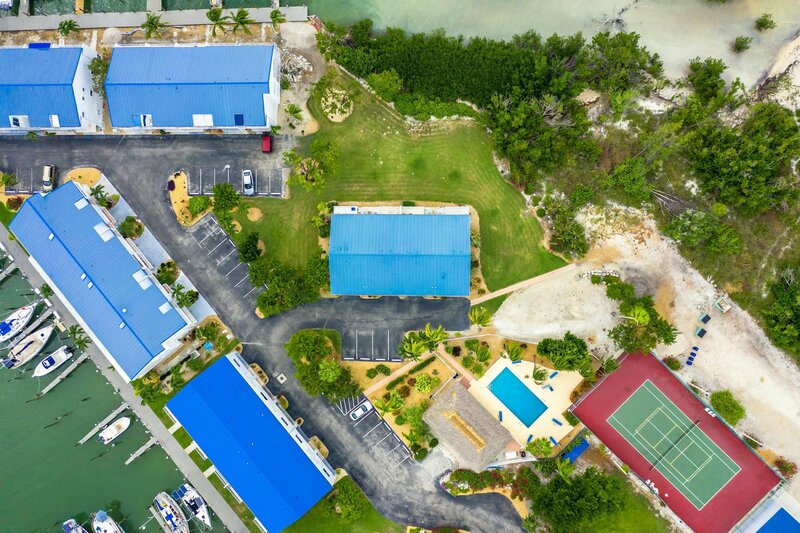 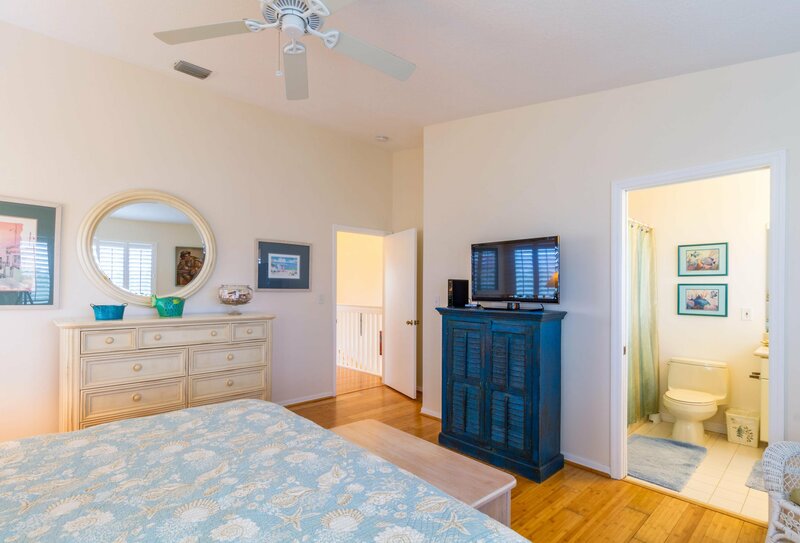 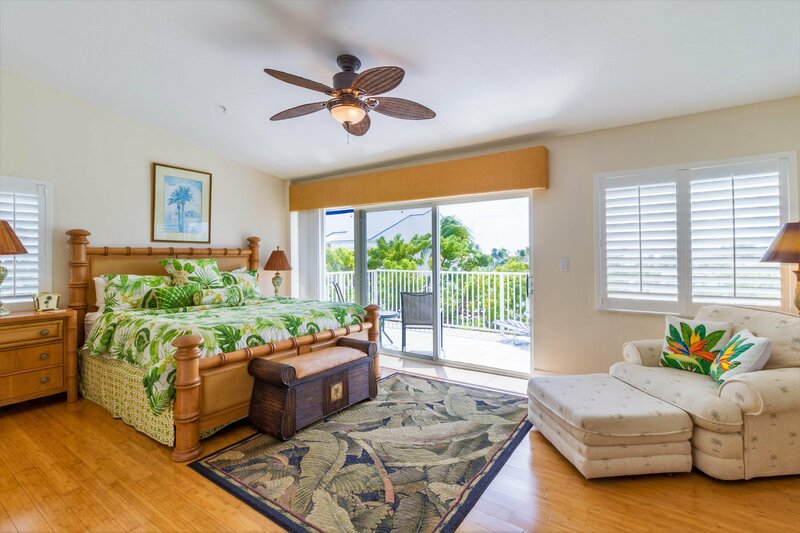 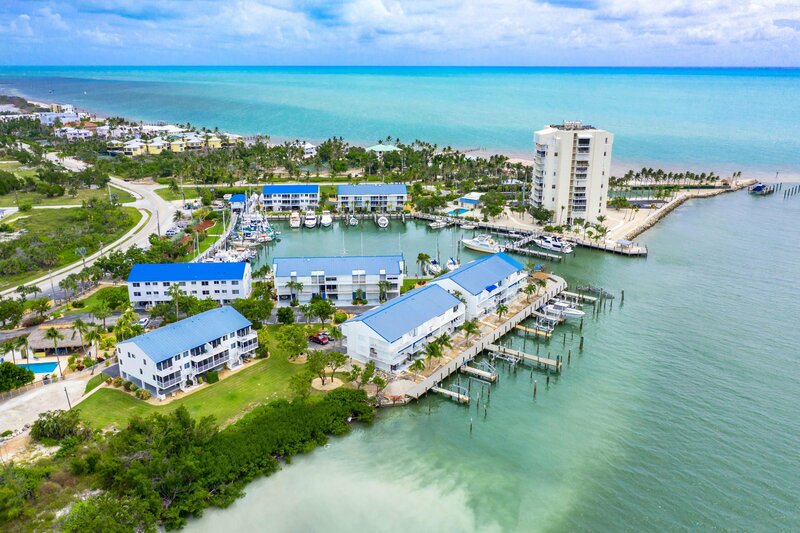 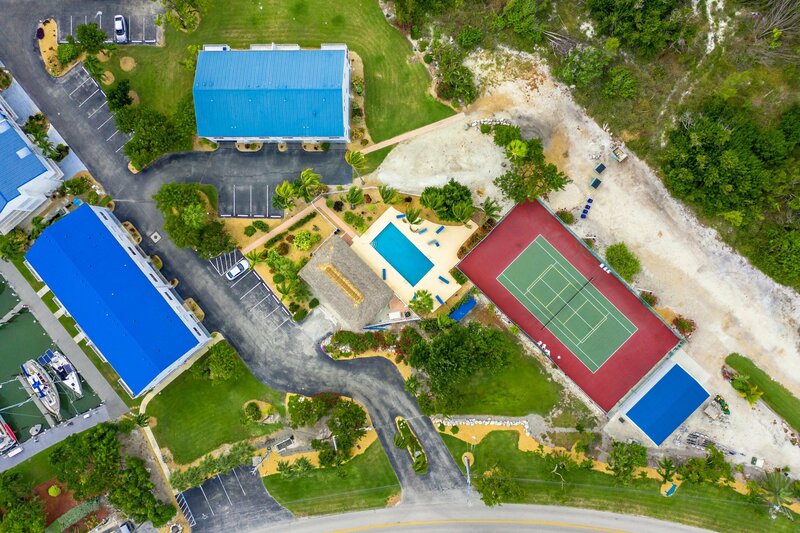 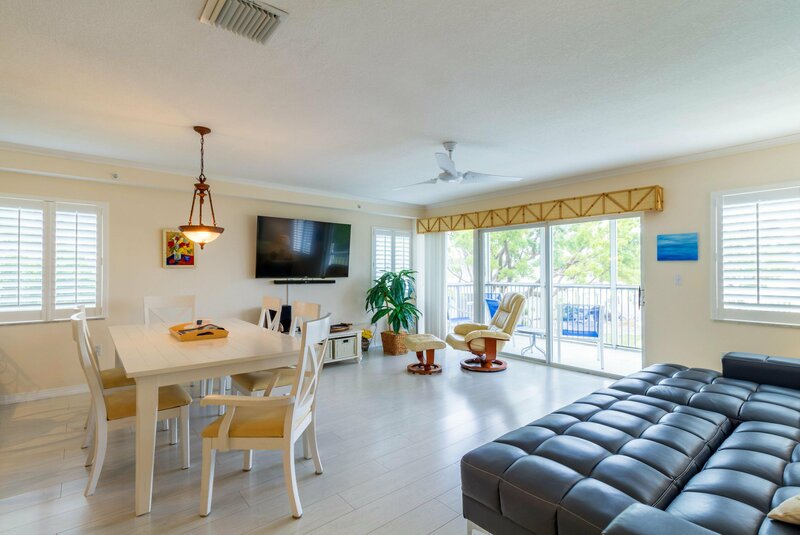 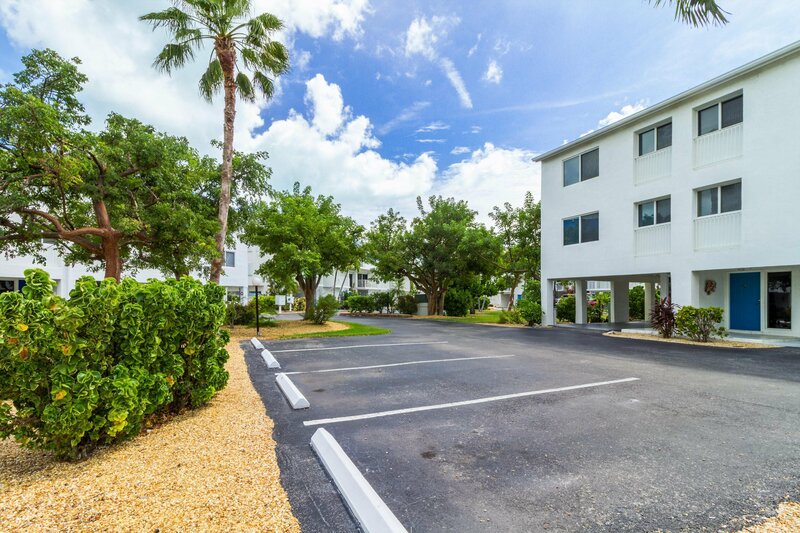 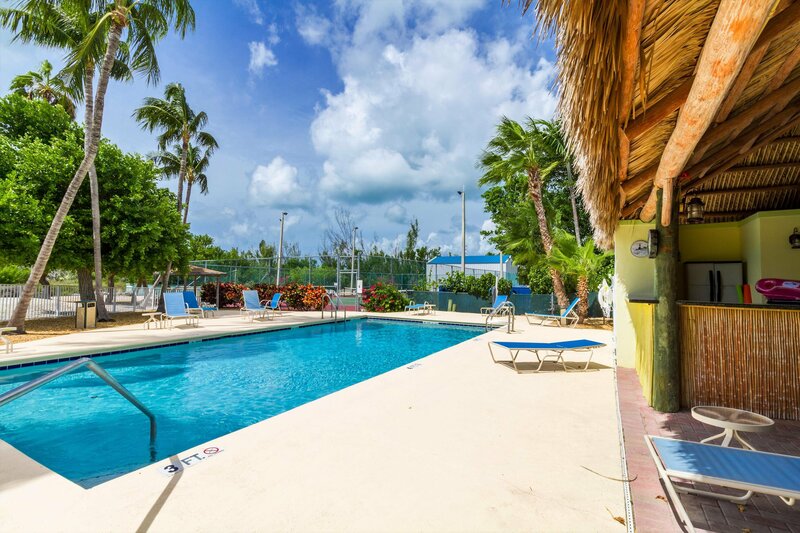 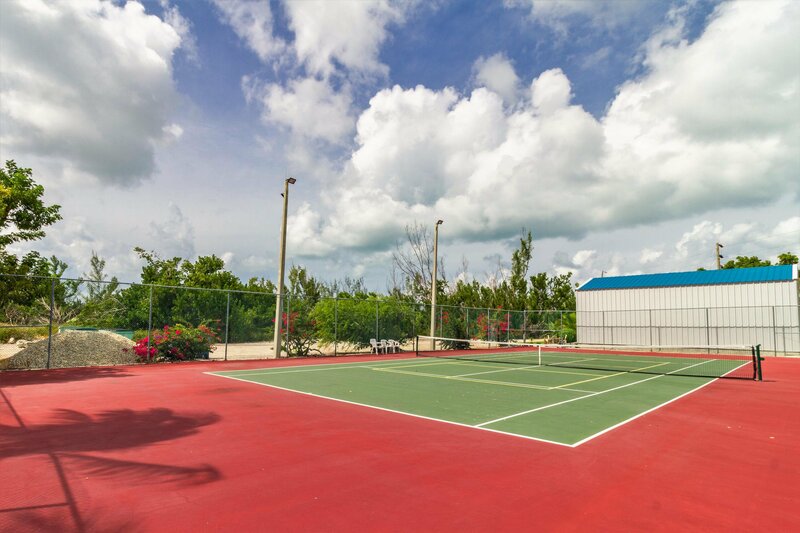 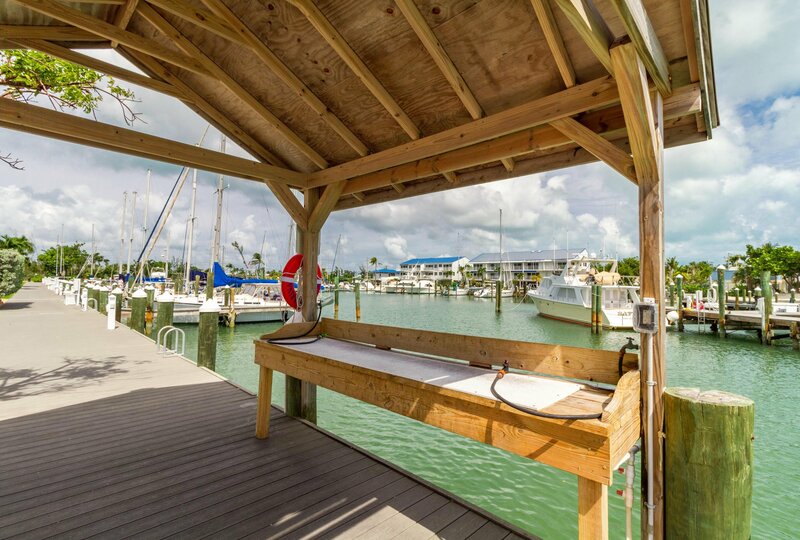 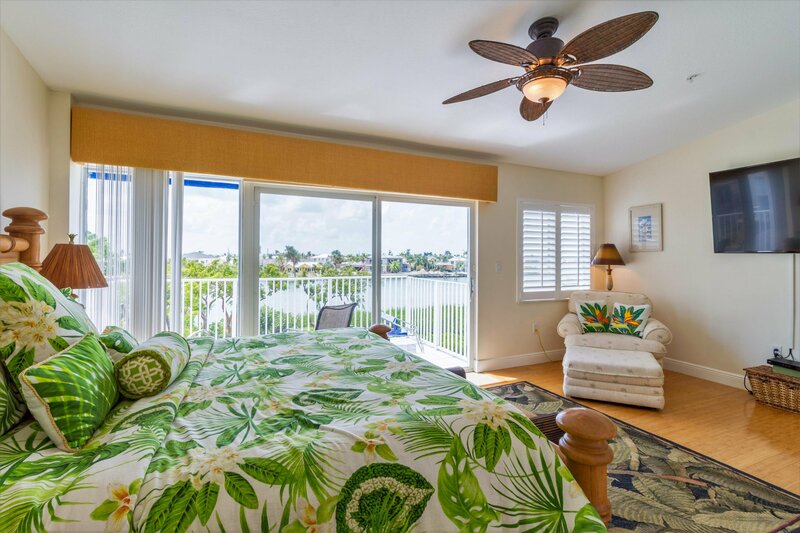 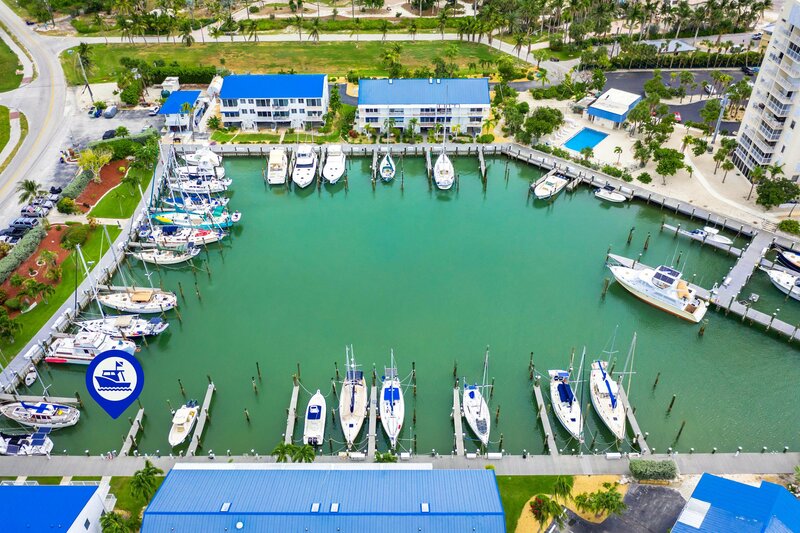 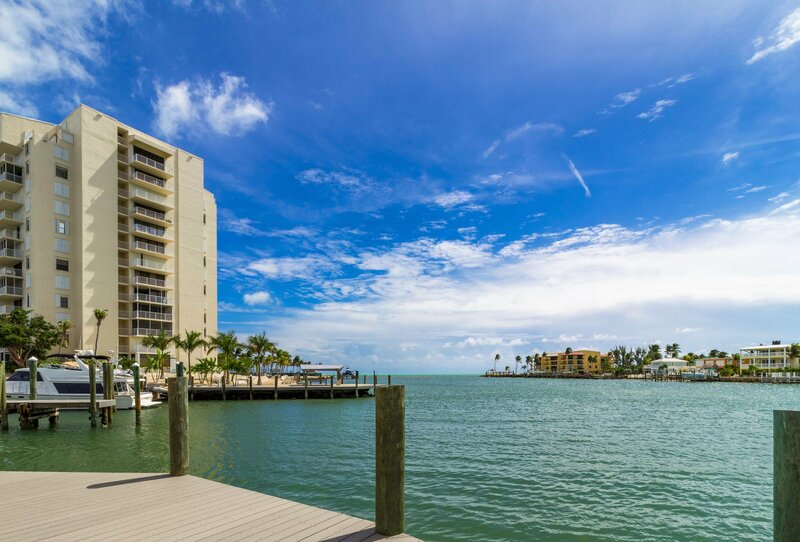 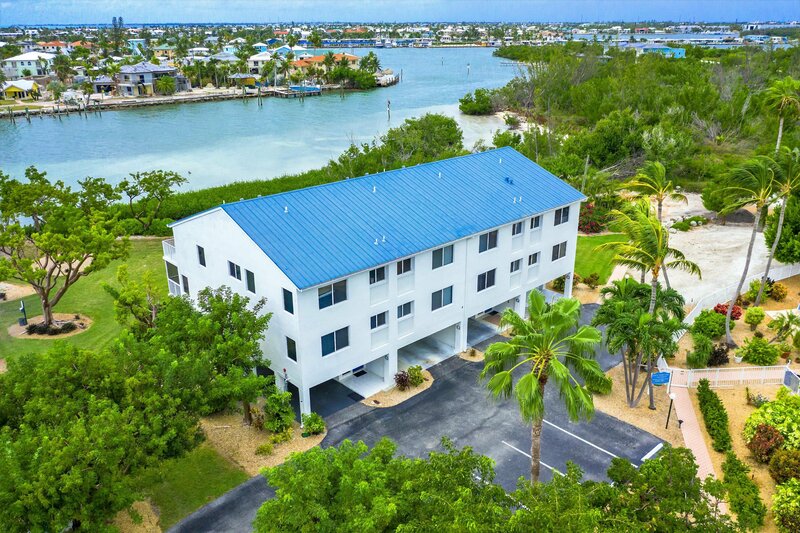 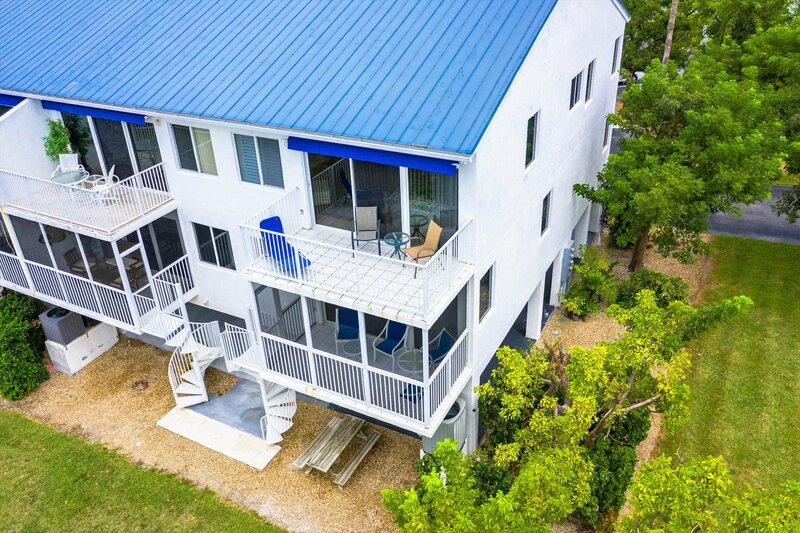 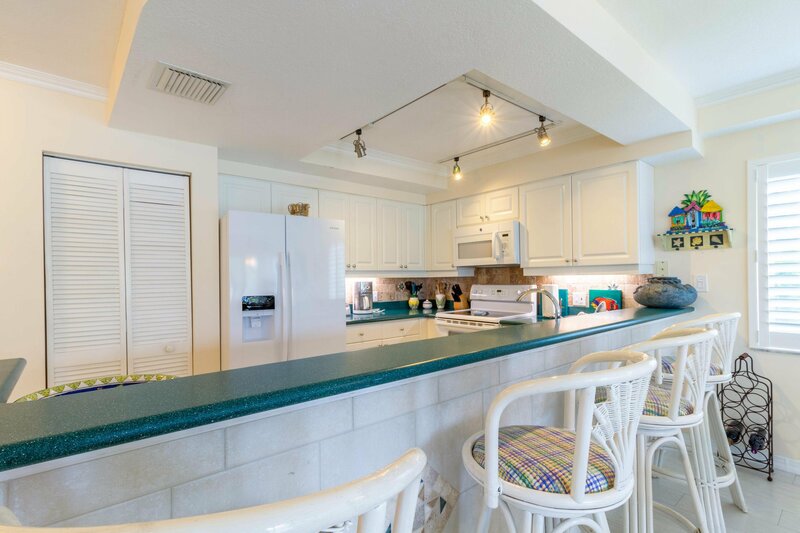 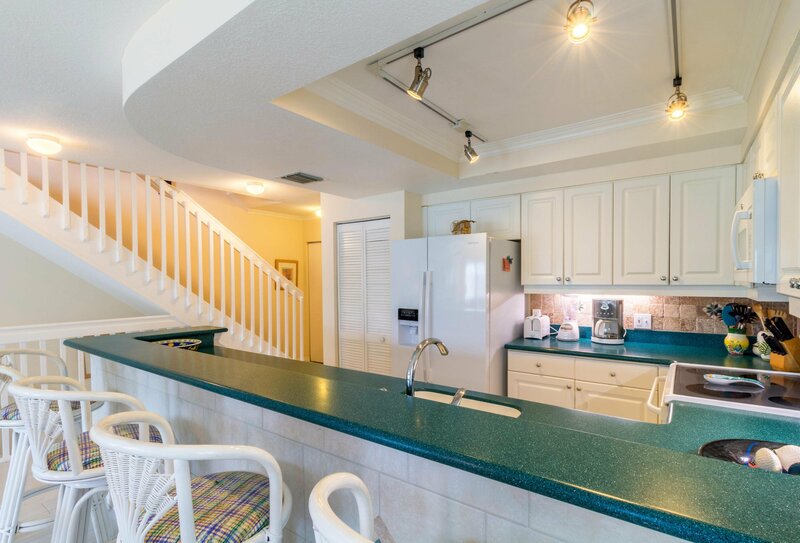 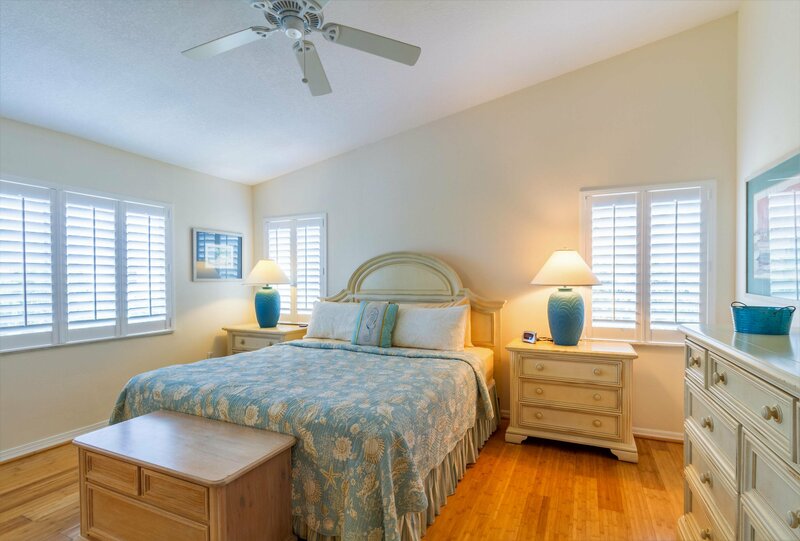 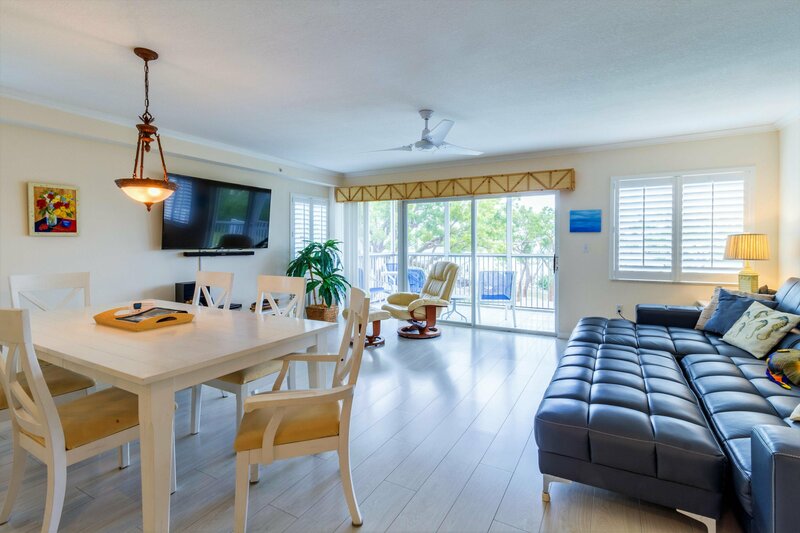 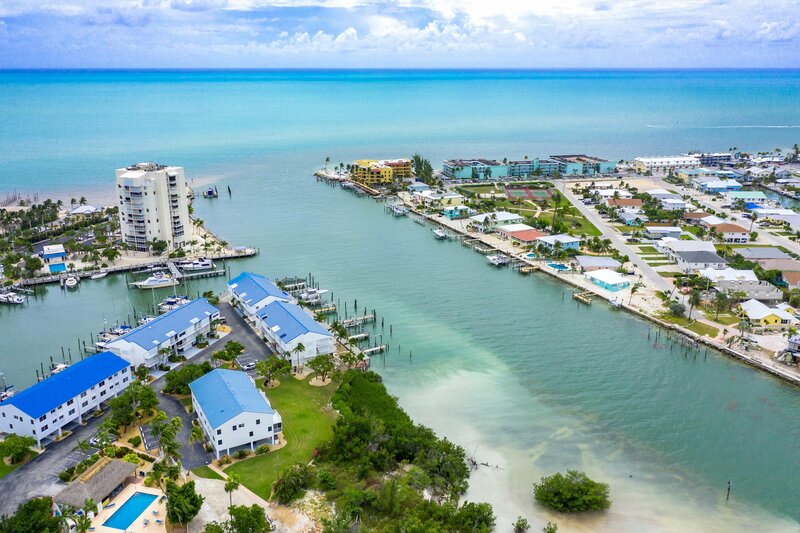 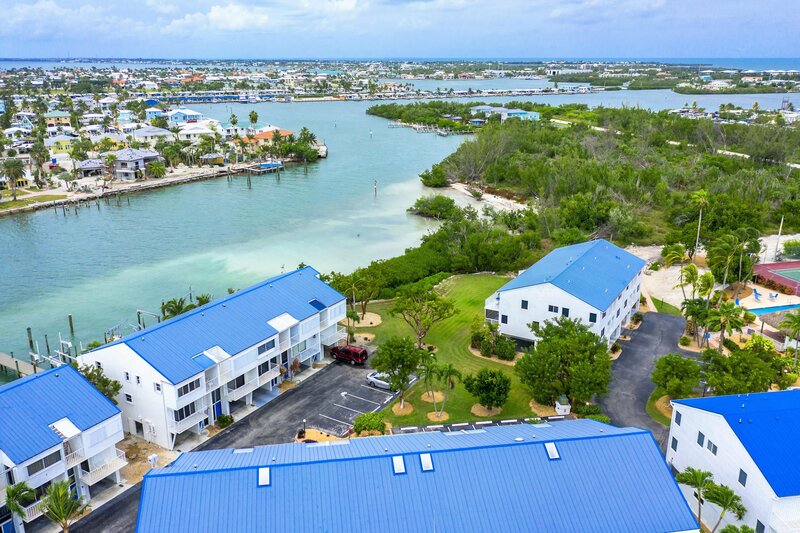 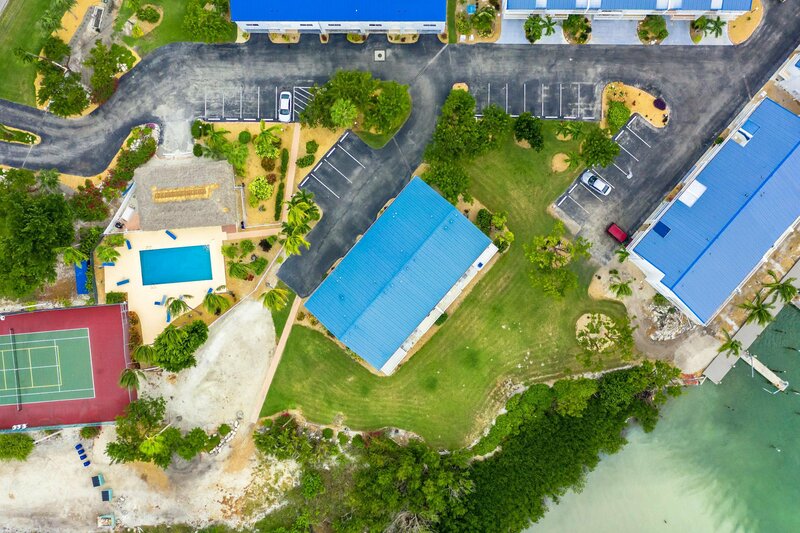 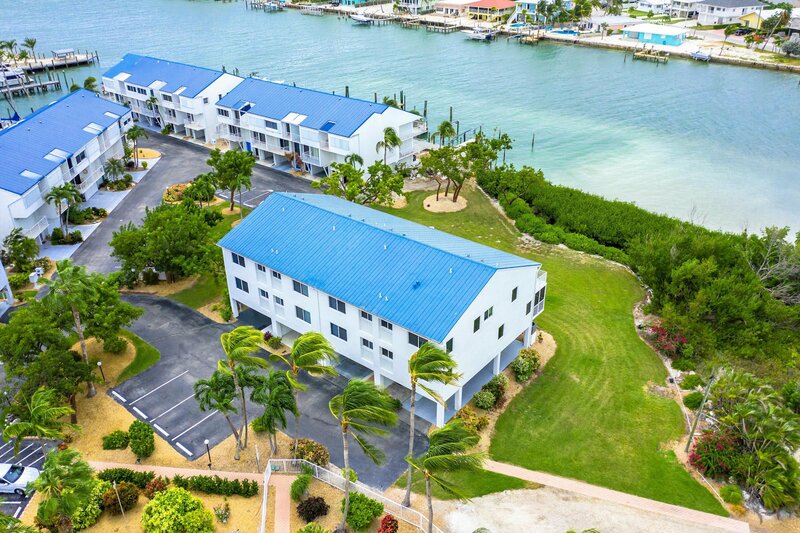 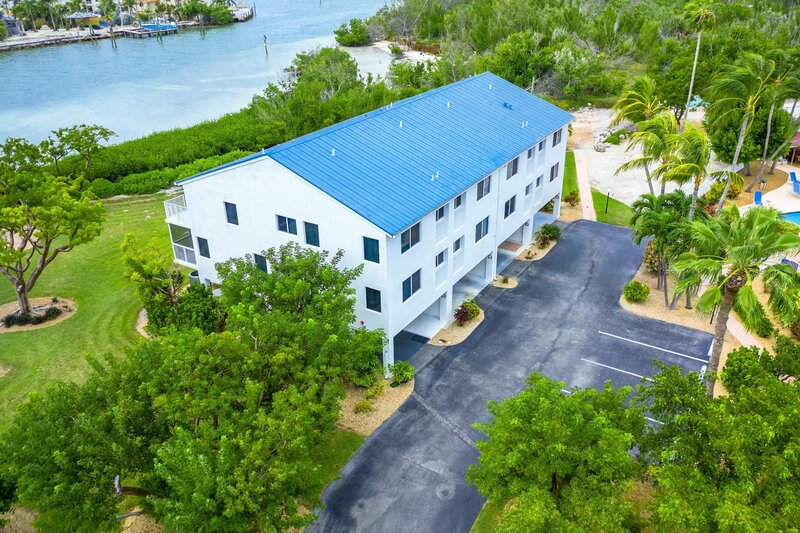 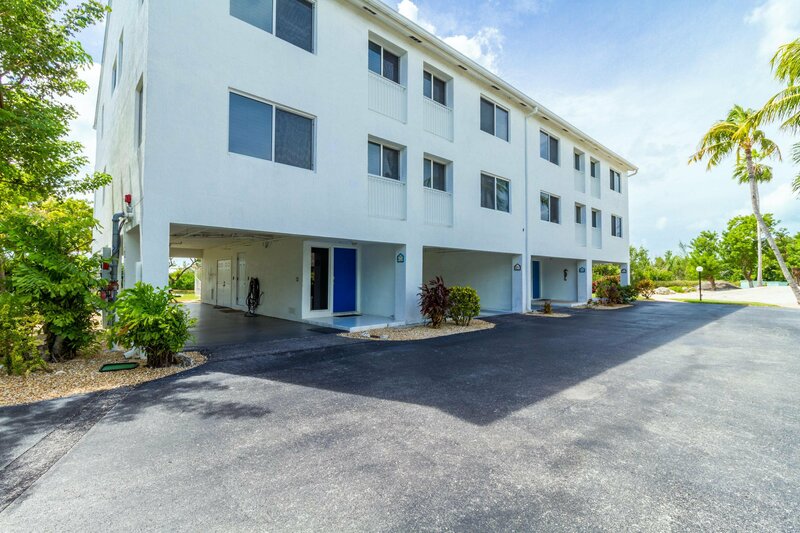 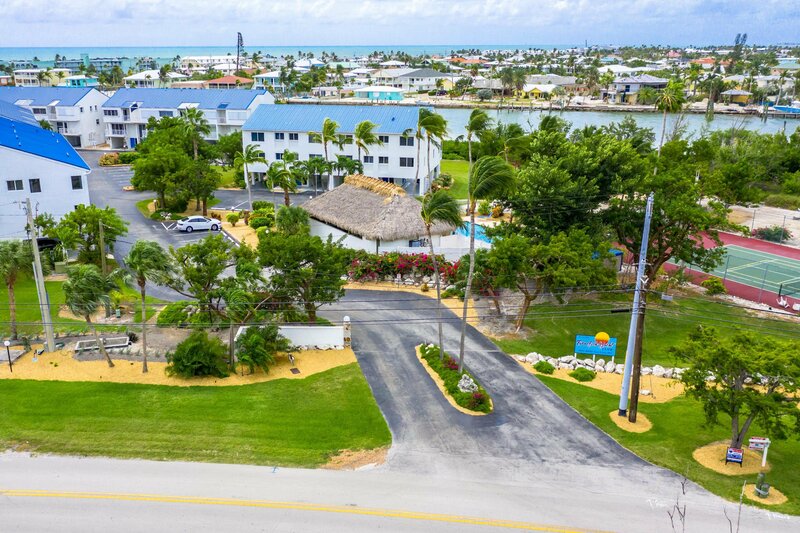 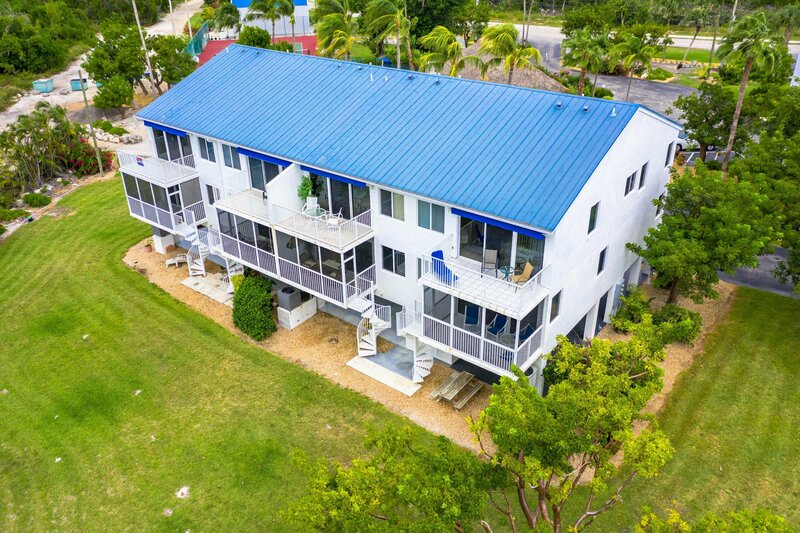 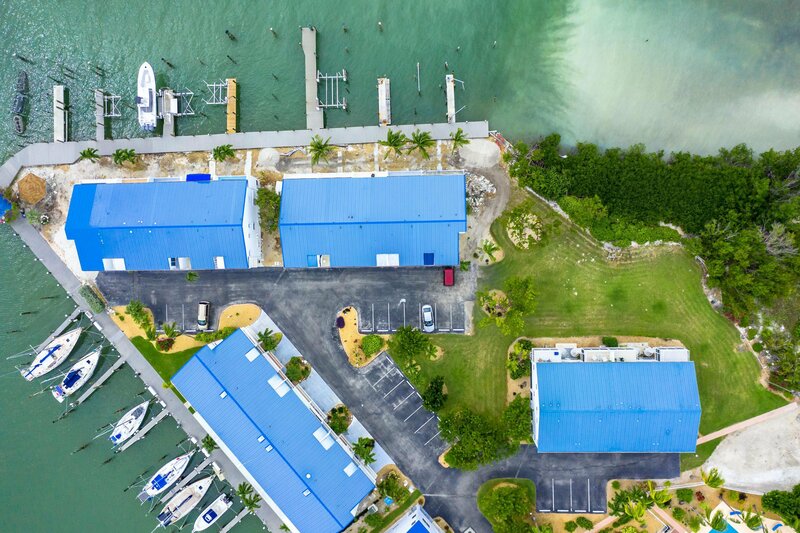 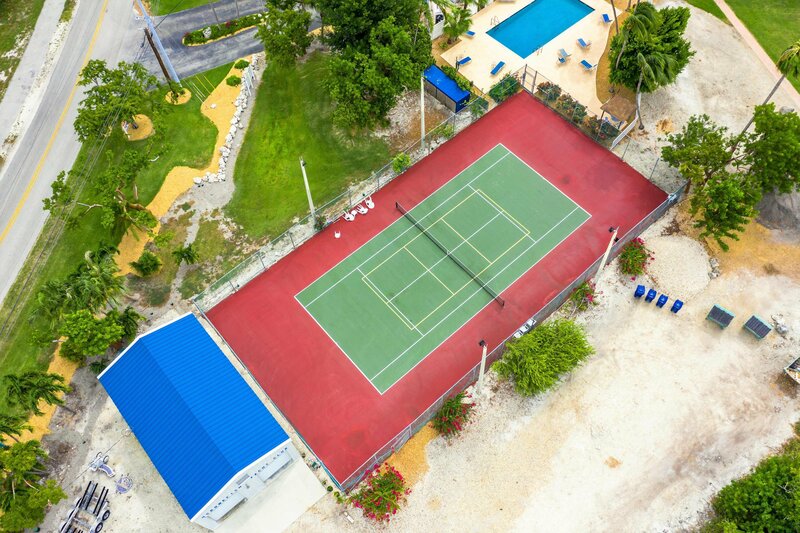 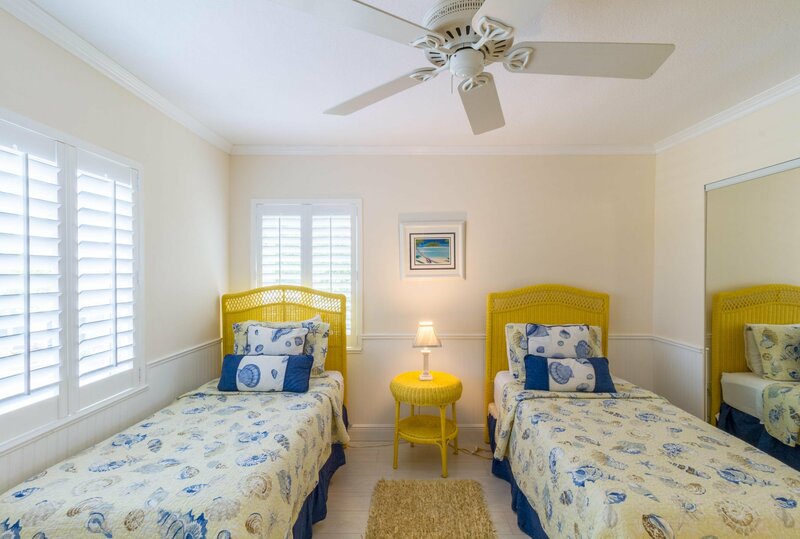 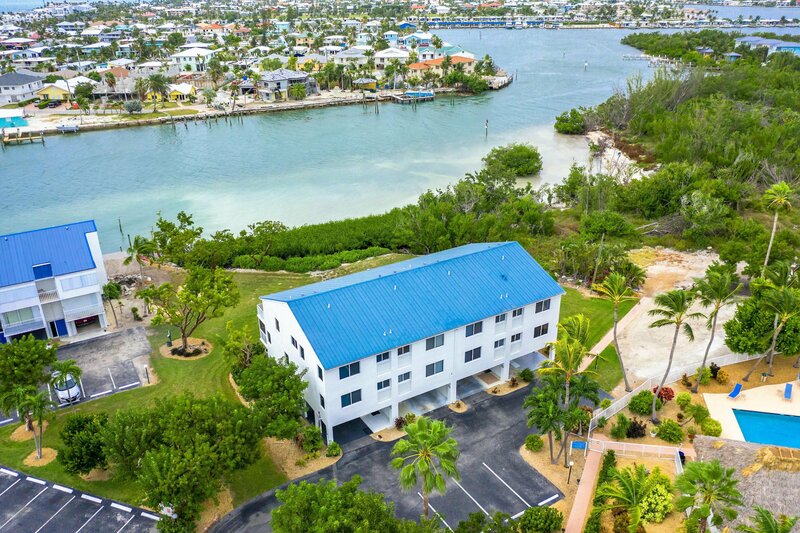 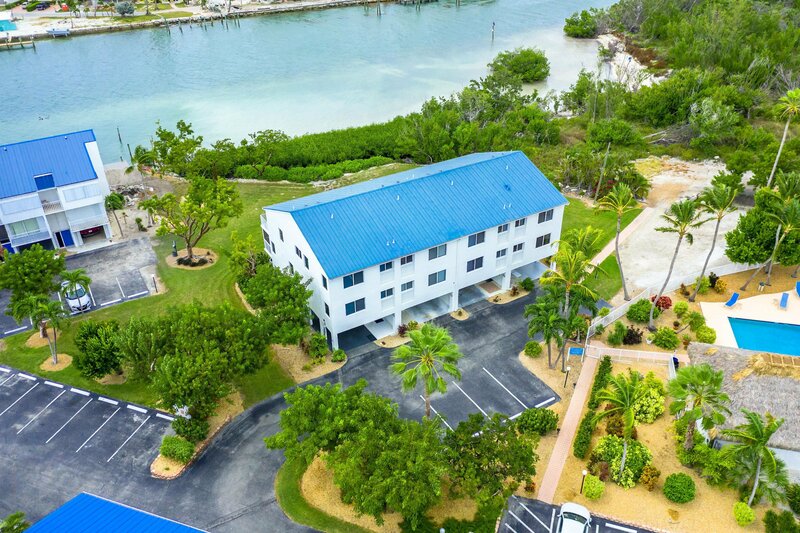 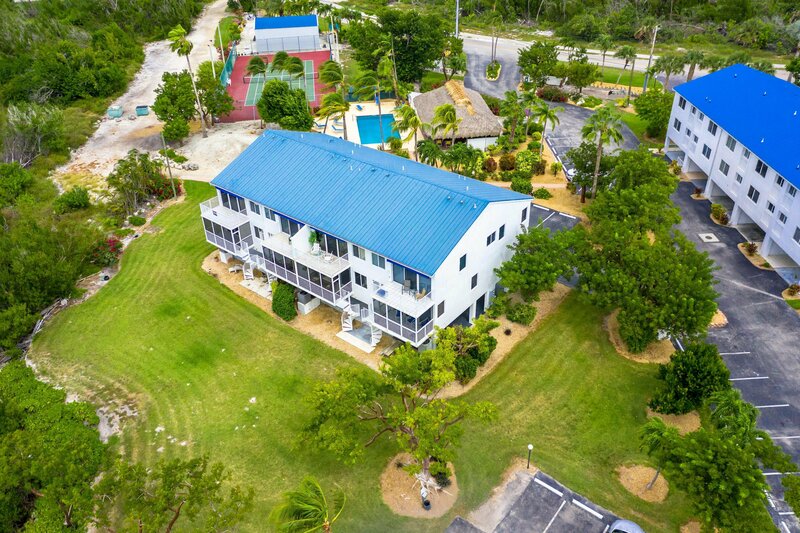 Bonefish Yacht Club Complex has a clubhouse, pool and tennis court just a short walk away. 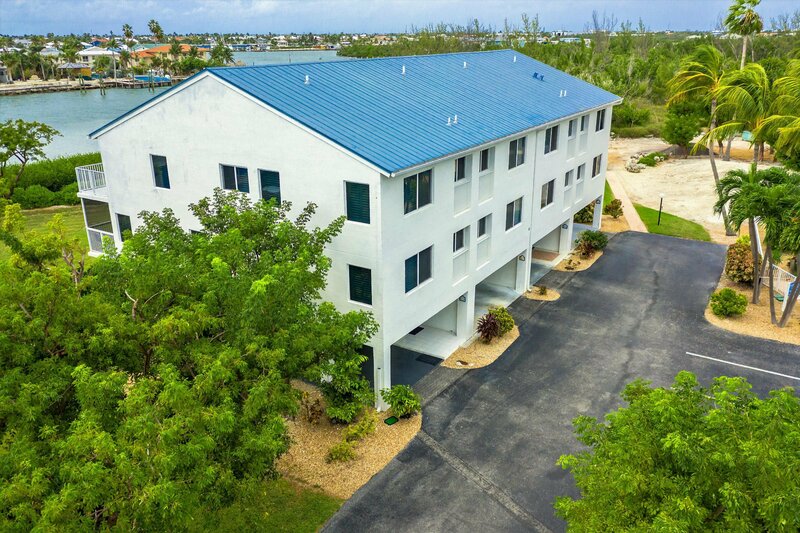 Listing courtesy of RE/MAX All Keys Real Estate (Marathon).